Disney's Frozen Soundtrack CD Just $8.99! 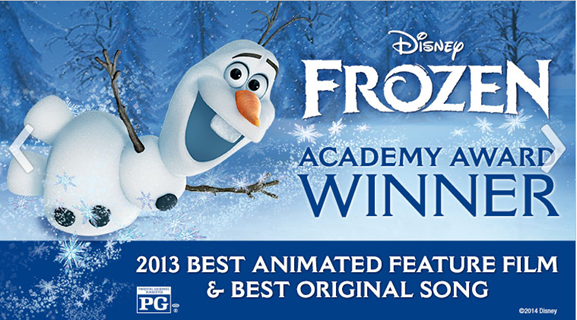 You are here: Home / Great Deals / Disney’s Frozen Soundtrack CD Just $8.99! Disney’s Frozen Soundtrack CD Just $8.99! You can get Disney’s Frozen Soundtrack CD for just $8.99 down from $13.99! Just head over and get yours now! You’ll also get FREE shipping on orders over $25.